John Wlosek brings nearly 40 years of experience in public accounting to Geltrude, and he offers clients the benefit of his dual expertise in taxation and accounting. Since joining the firm in 2001, John has concentrated his work in partnership, corporate, individual, and estate taxation; estate and retirement planning, business consulting, and federal and state audit representation. He lends his polished business acumen to each and every project, and his understanding and interpretation of the ever-changing business environment allows clients to thrive even in volatile times. John is highly-skilled in structuring complex tax transactions for partnerships, corporations, and individuals and in performing forensic analyses in divorce proceedings, providing clients with the reliable information and service they need to avoid pitfalls and achieve their objectives. 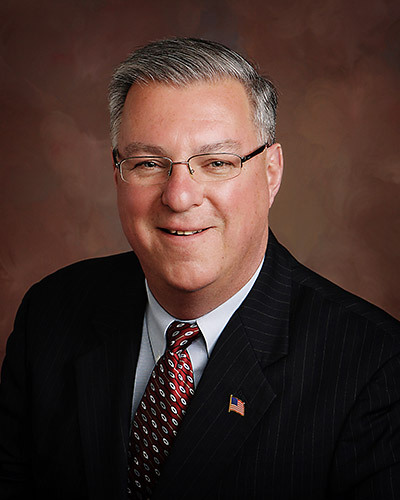 In addition to his work at Geltrude, John serves his community by addressing local financial institutions and civic organizations on topics ranging from current business developments to estate planning techniques. He holds a B.S. in Business Administration with a Concentration in Accounting from Montclair State University.